One of my undergrad internships was at a non-profit organization that provided services to cancer patients and their families. It was there where I learned to work with people experiencing loss, grief and bereavement. I co-facilitated a workshop for patients with Natalie Segall, and now President of Good Grief Central. Throughout my life, my dad always had my back and offered an ear to listen. I was 24 years old when my dad died. One year in, it had finally hit me that I was never going to see or speak to my dad ever again - I could feel my heart aching. A year felt like a long time; how was it going to feel after many years? I have learned that grief does not end. It comes and it goes. Coping with a loss is not a matter of getting over it, but rather learning how to adjust to a different life without that person. The heart heals when the proper support and tools are put in place. Five months after my father’s death, I began to volunteer as a facilitator at the Good Grief workshop for children and teens, at the request of Natalie. I have been volunteering at Good Grief workshops ever since. 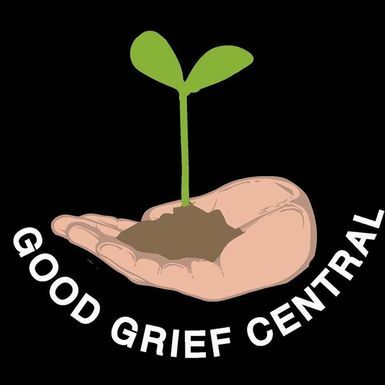 I am proud to be a volunteer board member and facilitator of Good Grief Central and look forward to taking part in initiatives for children and families in need.